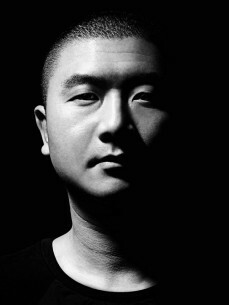 As the founder of Changsha’s only 2 venues dedicated to underground dance music, Midi and Club Resident, he has brought countless national DJs to Changsha to perform - Kobe Chen is the heart at the center of the growth in the popularity of dance music in Hunan province. Kobe Chen has been on the scene for more than 19 years now, from the early days of disco to today’s modern club culture. His present sound takes heavy influence from minimal techno pioneered by the likes of Richie Hawtin; whether it be in a club or at a festival, Kobe has a philosophy of keeping the beats rolling and controlling the dancefloor via precision mixing and cultured song selection. Kobe’s perserverance and love for electronic can be seen in the studio with world class productions; current focus has been on working solo as well as with local and national musicians and producers to create his debut live album.